Most women develop some degree of musculoskeletal pain or discomfort during pregnancy. Causes may be due to the pregnancy itself, such as hormonal changes that allows for the joint laxity necessary for delivery, and other causes found in the general population, but with greater frequency in pregnancy. Some conditions that pregnant women may experience include low back pain, pelvic pain related to the sacroiliac joints or pubic symphysis, sciatica, hip bursitis and carpal tunnel syndrome. Treatment options include soft tissue therapy and joint mobilizations or adjustments, stretching and strengthening exercises, and instruction on modification of daily activities to reduce the chance of aggravating susceptible joints and muscles. Central to the treatment of a pregnant patient, chiropractors address restricted movements in the pelvis throughout pregnancy to restore balance and create conditions for an easier, quicker and safer delivery. 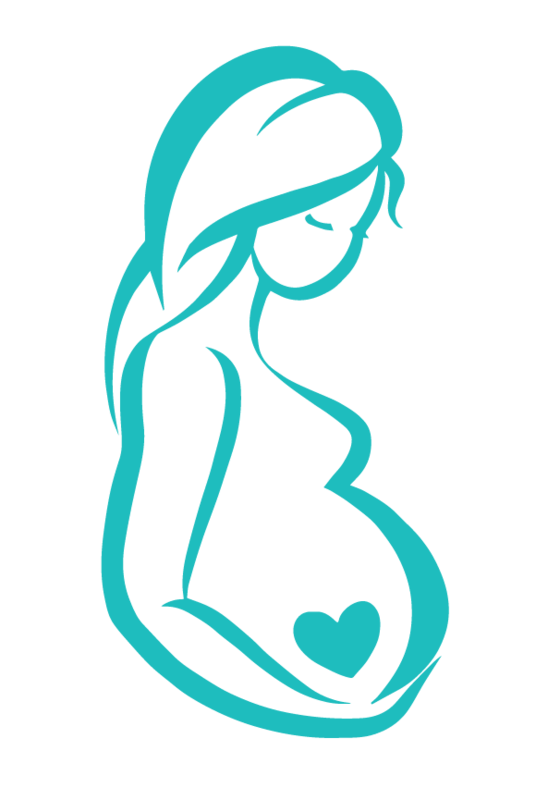 Both Chiropractic care and Registered Massage Therapy can relieve, and sometimes prevent, the common discomforts associated with pregnancy.